In April 2015, Champion acquired The Vines at Riverpark (“Vines”) as a high yielding, core plus investment. 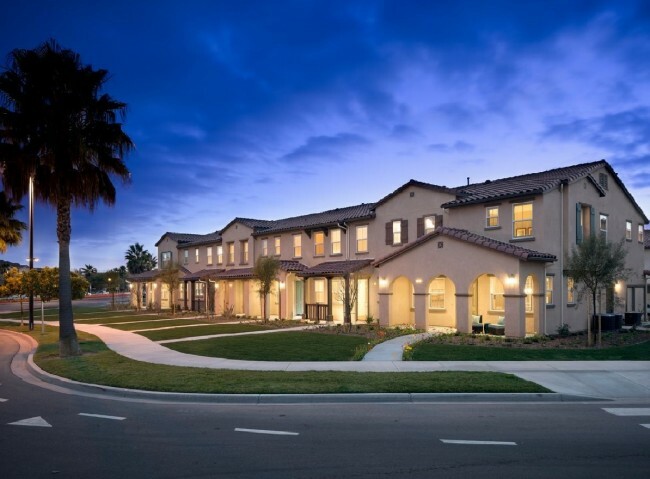 Built in 2014, the Vines provides efficient new build product with 164 rental townhomes in the award-winning Riverpark master-planned community. The Vines offers tenants with house-like features including two-car direct access garages, in unit washer and dyers, condominium-quality finishes and most importantly no units above or below. There are six floor plans offered to tenants at The Vines which average 1,369 square feet. The Vines is located within the amenity-rich RiverPark Master Planned Community and is less than one-quarter mile from Ventura County’s only lifestyle shopping center and entertainment destination, “The Collection RiverPark”. The shopping center was developed by Shea Properties and boasts a tenant lineup which includes Whole Foods, Target, Century Theaters, REI, H&M and 24 Hour Fitness plus a myriad of new restaurants throughout the property. The purchase of The Vines was a result of the 1031 exchange from the sale of One Westside Shopping Center in West Los Angeles, California.